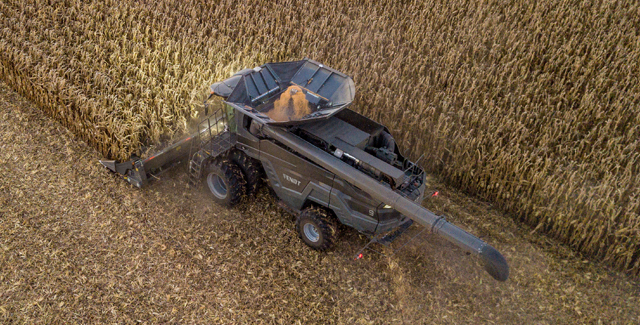 Fendt’s most innovative combine is here. The new Fendt IDEAL combine features an advanced threshing system for more efficient output in any condition. A simple cleaning system for easy operation. And high-tech sensors for more intelligent harvesting.